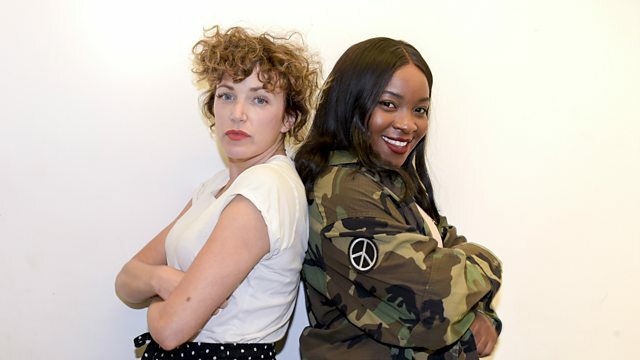 BBC Radio 1 - Radio 1's Future Sounds with Annie Mac, Ray BLK Hottest Record, Ray BLK is back: she's dropped a new single and an album's on the way! Ray BLK is back: she's dropped a new single and an album's on the way! Ray BLK - Run Run is Annie Mac's Hottest Record for Wednesday 8th August 2018.